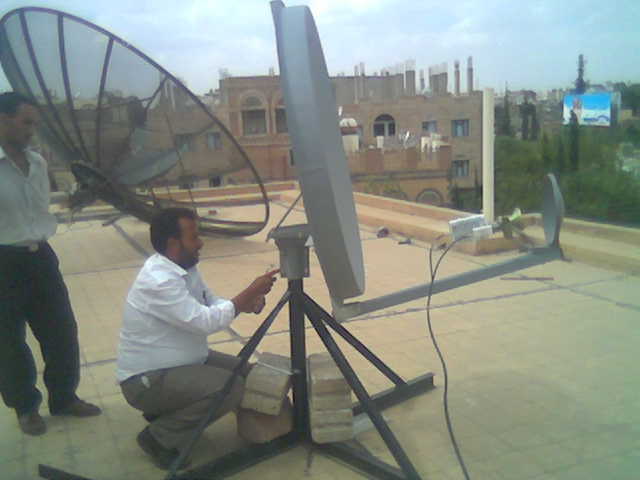 Addar provides two way satellite Internet access services (sometimes referred as 2 way satellite internet worldwide with global coverage of the entire Middle-East and Africa. 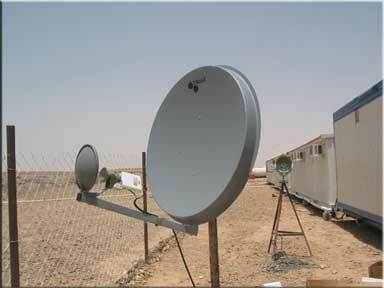 These two way satellite services employ bi-directional receive/transmit satellite links, connecting remotely located subscribers directly to a terrestrial teleport facility in Europe and Middle-East. In order to provide 2 way satellite Internet access we employ a number of highly efficient TDMA and FDMA platforms,including ViaSat LinkStar, iDirect as well as traditional SCPC and DVB-S2 based systems. We support all known topologies, including Star, full Mesh and hybrid Star/Mesh to fit perfectly with any two way satellite connectivity requirements and support IP voice. 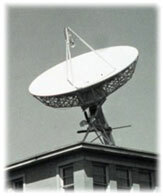 VSAT technology uses a satellite signal to relay electronic mail, voice and data communications from computers in remote locations to end-users anywhere else in the world. Perhaps most importantly, this technology doesnâ€™t cause remote users to experience lag times proportionate to the location of the main server or router. We carry VSAT equipment here at World Communication Center, and we also support our products and our clients by offering around-the-clock tech support.